The Attorneys of Liberty Legal Services have experience with many areas of familiy law. Family law is a broad area of law that can encompass a variety of cases and issues. We understand that many types of litigation in this area can be highly emotional. While sympathetic to the hardships you may be going through, or excited and happy about starting or adding to your family, we will work aggressively to help make the process as smooth as possible for you. 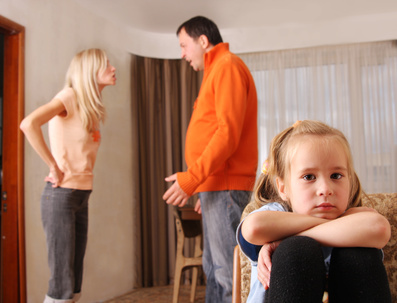 Many types of family law cases involve mediation and arbitration. We will help protect your rights and ensure you are treated fairly and with the respect you deserve. For more information and a free consultation to discuss your options, give us a call.